The poorest neighborhoods have been the hardest hit. Cholera risk in the flooded city. Health service continuity must be provided despite the disaster. 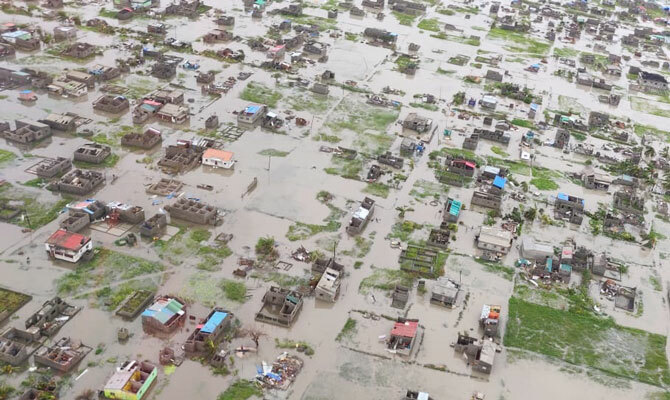 According to UN and official government sources, more than a million and a half people have been affected, and there have been at least 1000 victims of Cyclone Idai, currently hitting Mozambique, Malawi, and Zimbabwe. Beira is the hardest hit city in Mozambique. 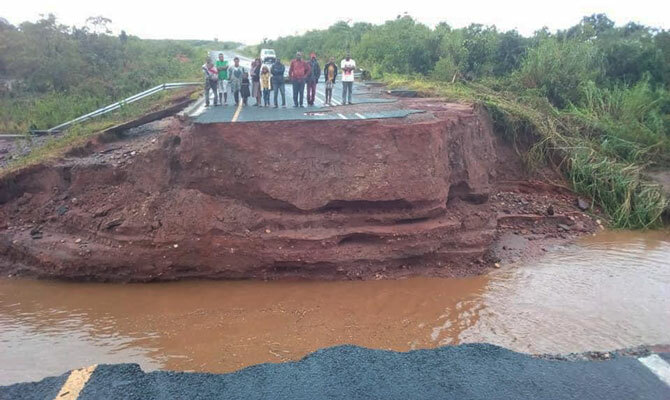 Our volunteers in Mozambique report a dramatic situation. Communications are difficult between Maputo, the country’s capital, where Doctors with Africa CUAMM’s coordinators are located, and Beira, where CUAMM has had most of its projects for many years, dedicated to maternal and child health and fighting HIV. International humanitarian aid is also being mobilized. WHO and the Mozambican Government Disaster Office (INGC) are already on site. Meetings are underway today with the Ministry of Health and all the partners involved in the emergency, which will give us a more exact picture of the needs and the fronts of action. All of Doctors with Africa CUAMM’s international staff members are safe. Some young medical residents have been evacuated to Maputo, and doctors with more experience have been transferred to Beira to help. The total number of victims is still unknown, and there is no information about conditions inland. You can support Doctors with Africa CUAMM’s action with an online donation on our site under the purpose:”Mozambique cyclone emergency”.